Essential Phone price in USA has been dropped again and now comes at just $224. The smartphone was notably launched in the country with a price tag of $699.99 that was reduced to $499.99 back in March this year. The new price of the Essential Phone is live on the Amazon online store. 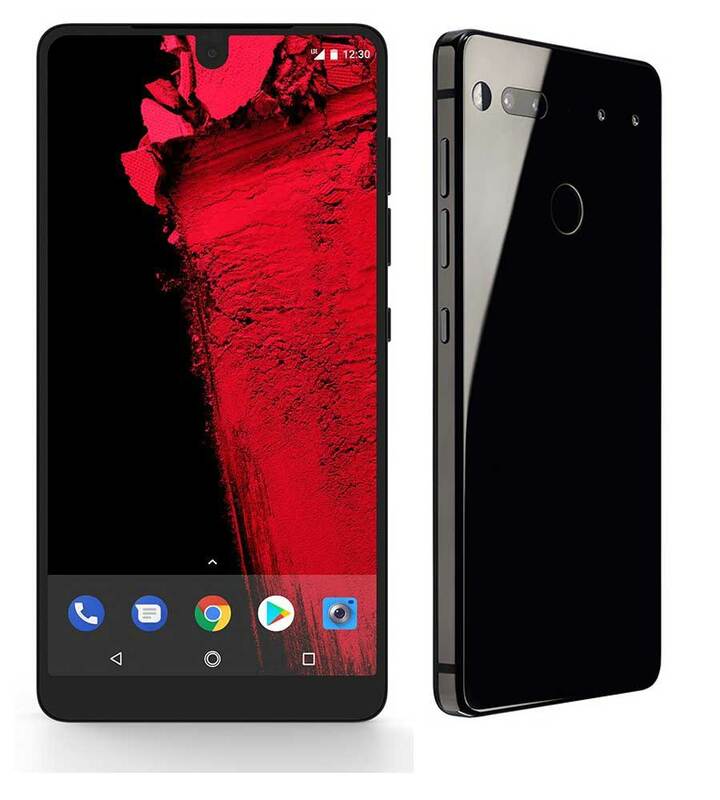 As we mentioned, the Essential Phone with the latest price cut is available for purchase through Amazon.com. Customers can also leverage the 360 Camera and Essential HD Earphones separately. The highlight of the handset is its modularity feature that allows you to attach a 360-degree camera that can be clipped on the device thanks to the magnetic connector. The 360-degree camera capable of shooting UHD (3840 x 1920) video at 30fps. It has a 5.7-inch edge-to-edge display with QHD (2560 x 1312 pixels) resolution and Corning Gorilla Glass 5. It is powered by Qualcomm Snapdragon 835 processor clocked at 2.45GHz paired with 4GB of RAM and 128GB of native storage.